The Carlsbad Music Festival is presenting a free event Tuesday, May 13, 2014 featuring internationally renowned pipa player and Carlsbad resident Wu Man and Son de San Diego. 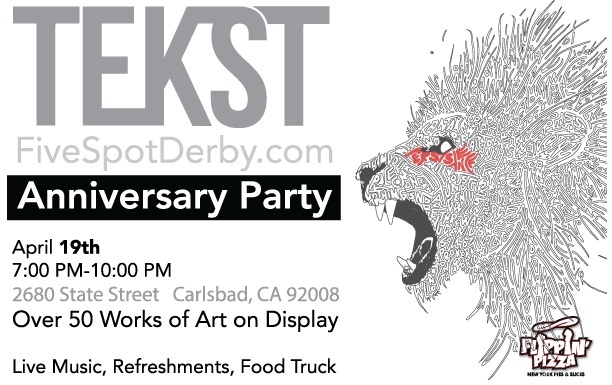 Be Sure to stop by TEKST Gallery this Saturday, April 19th from 7:00 – 10:00 PM and enjoy live music, art, drinks, and more in honor of their website FiveSpotDerby.com’s 1 year anniversary! There will be over 50 works of art on display. Tekst is located at 2680 State Street, in Carlsbad, California. For more info click the link. Adrian Demain and his ukulele. Photo: Bryan Snyder. 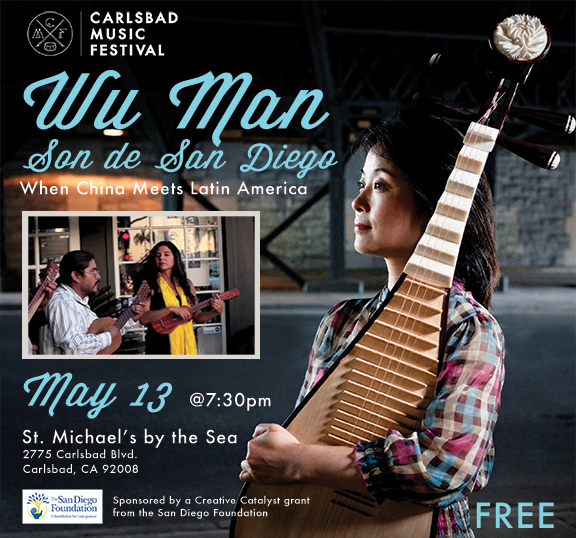 The Carlsbad Music Festival’s Village Music Walk is coming up on June 21, 2014 and they’d like to make sure the streets are filled with music. 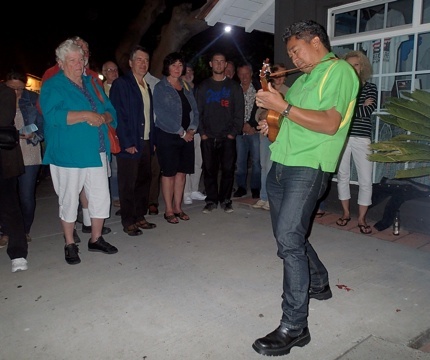 If you ( or someone you know) is a musician who would like to share their talent and skills on the streets of Carlsbad this summer (as guitarist Adrian Demain did last year), please let them know. Musicians of all styles and genres are invited to apply. If selected, musicians will be asked to give 1-3 20- minute performances in a Village venue. Solo artists and ensembles/bands will be paid a flat fee of $50 per musician, for as many as 4 musicians in an ensemble. Ensembles larger than 4 pieces are welcome, but our budget is limited to $200 total per ensemble. Carlsbad’s Sheraton Carlsbad Resort & Spa will be host to the Tri-City Hospital Foundation’s third annual Fashion That Heals luncheon on Saturday, May 17, 2014 from 10:30 AM to 2 PM. “Fashion That Heals raised $350,000 for women’s health services in 2013, and we are excited to top that in 2014,” said Event Co-Chair Ellen Stotmeister. “We are ensuring San Diego women have a resource to take the best possible care of their hearts and having a wonderful time along the way. This is truly a can’t-miss event for any local fashion lover or philanthropist,” commented Event Co-Chair Sandee Carter. A total of 21 members of the Boys & Girls Clubs of Carlsbad graduated from the Junior Police Academy on April 2. 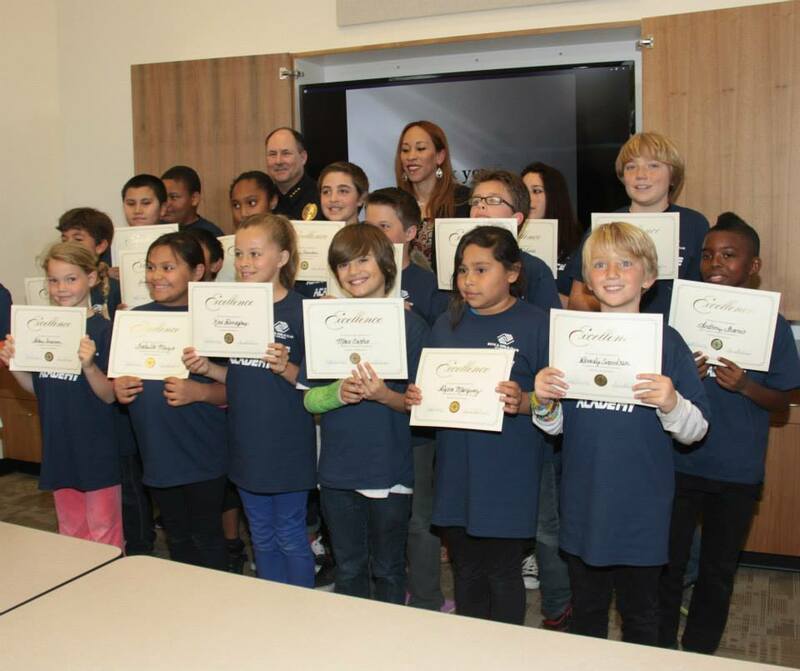 Geared for kids between the ages of 9 and 16, classes were designed in conjunction with the Carlsbad Police Department. Pay-what-you-want previews of To Kill A Mockingbird begin this Friday (April 4, 2014) in preparation for Carlsbad’s New Village Arts Theatre official run of the play which opens on April 12, 2014. Harper Lee’s quintessential story of race & class struggle in the South comes to life in the intimate NVA space. Scout and Jem Finch come of age as their small community becomes consumed by the hostilities of a prejudicial trial. Featuring Manny Fernandes as their father, Atticus Finch, and narrated by Kristianne Kurner as grown-up Scout. Click here for tickets, or drop by and pay what you want during previews. It’s going to be great either way. LOUISVILLE, Ky. April 1, 2014 – In an effort to more honestly communicate and serve its primary shopping consumers, Walmart today announced the launch of the newest member of their global weight-friendly initiative family. Meet Jumbo. 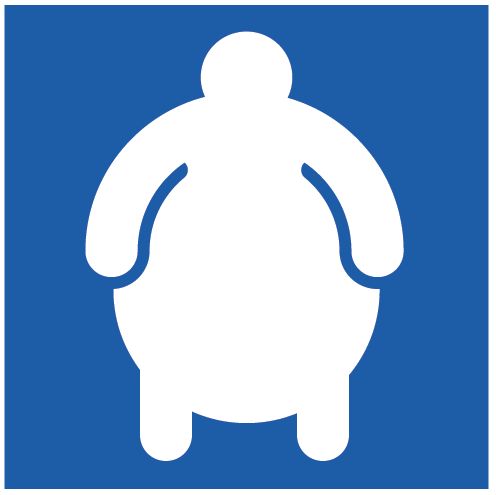 Jumbo is a entirely new graphic icon that will be featured prominently on parking lot signage, in restrooms, and on the new double-wide check-out lanes coming to Walmart stores. The new placards, designed by a team of award winning graphic artists, were created to more honestly communicate the nature of the needs of those who require extra assistance in Walmart Stores. Jumbo will be rolling out first at North County San Diego Walmart stores and then to the rest of the 11,302 Walmart stores around the world. In addition to the added signage, Wal-Mart has promised to increase the number of parking spots located close to the entrance by 15 percent. 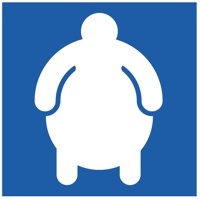 Those new parking spaces will feature the Jumbo signs and the jumbo logo stenciled to the pavement and will be available to anyone who needs to park closer to the entrance, but who may not be officially documented as physically challenged.